Hi. I’m Mr. Walsh; teacher, thinker, dreamer. I have over 14 years teaching experience but I also consider myself a lifelong student. I am gathering together a variety of resources that I can use in and out of the classroom. I am particularly interested in technology in education, literacy, and science. I hope that you find something useful. Begin at my blog for the latest posts. Perhaps you even have something to add. Please comment or message me at mrwalshteacher@gmail.com. 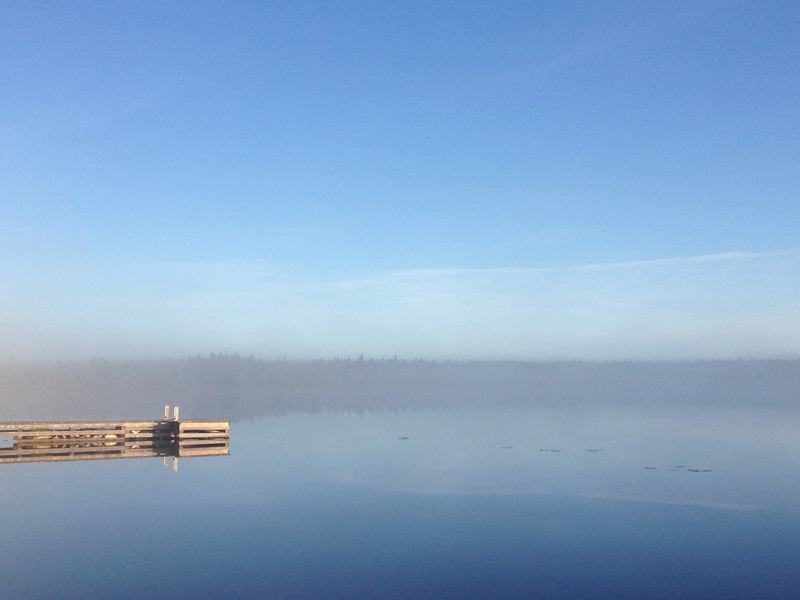 Misty morning on Caul’s Pond near Little Catalina, Newfoundland.